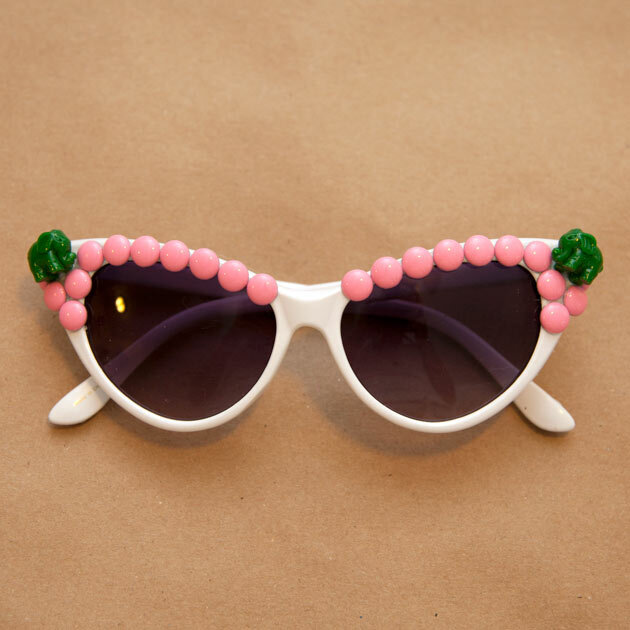 Sometimes we all need a little extra embellishment. This past Wednesday was my birthday, and what I really wanted was a tiara. 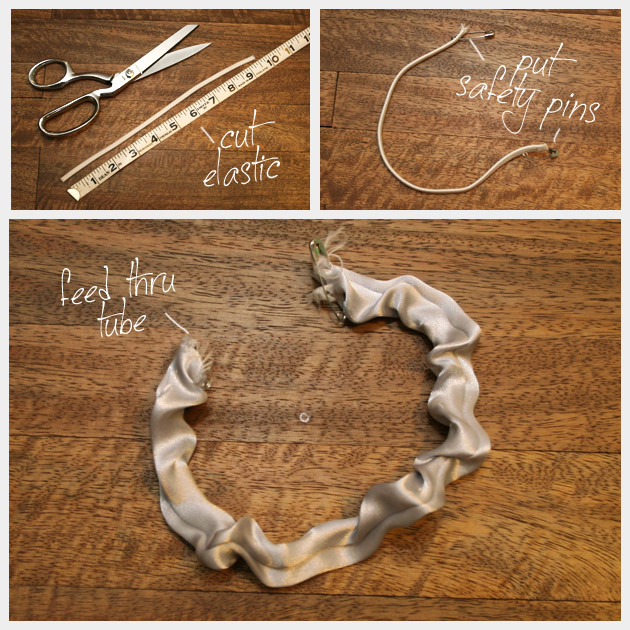 Since that was a bit too much, I made this glam Satin Headband DIY instead. 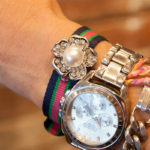 Don’t wait for a special occasion to be glam, any day is a great excuse to add some embellishment your life! Cut your ribbon. Youll need to cut 2 pieces about 13 inches each and use the remaining amount at least about 13 inches, to make a tube for the elastic. Take your piece thats about 13 inches and fold it in half lengthwise. Using your sewing machine sew a seam, as close to the open edge as possible. 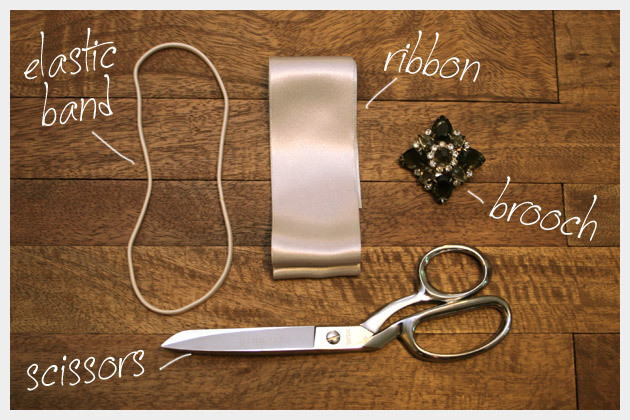 Turn the piece of ribbon you just sewed right side out. Take your elastic and cut it to 10 inches. Be sure to measure your head, all measurements are for my head and you will want your satin headband to fit a bit snug. 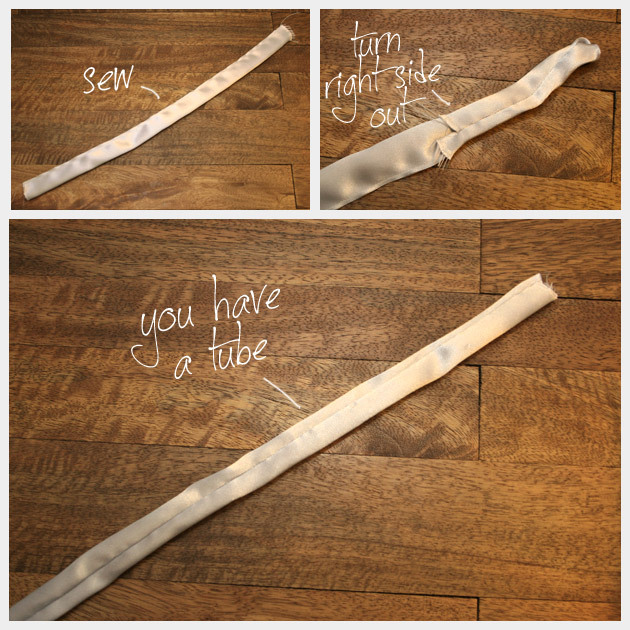 Place a safety pin on each end of your cut elastic band and feed it through your satin ribbon tube. Putting a safety pin on both ends will keep your elastic from pulling all the way through. 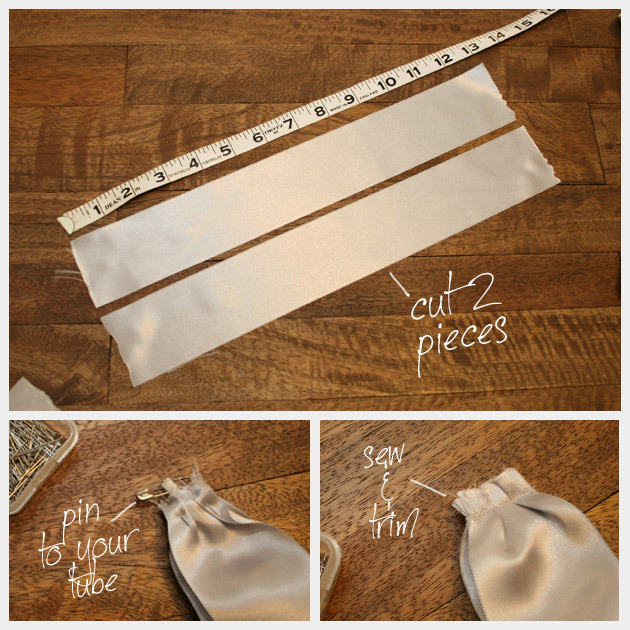 Take your 2 pieces of ribbon that you cut 13 inches and place one on either side of your satin tube with the elastic inside. I made 2 small pleats on each side of the ribbons as I pinned them to the tube with the elastic, be sure to pull your elastic and leave about a half inch extra above where you will make your seam. You will do this for both sides. Sew across your ends and trim any loose threads and your extra elastic. 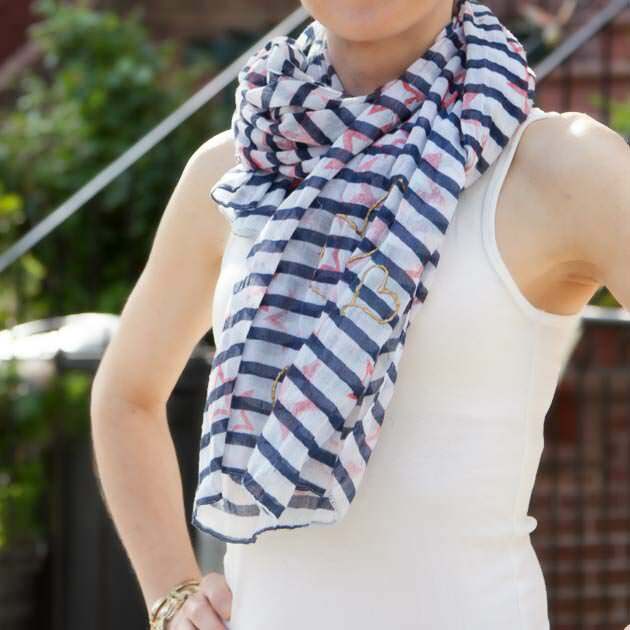 Turn your satin headband right side out. 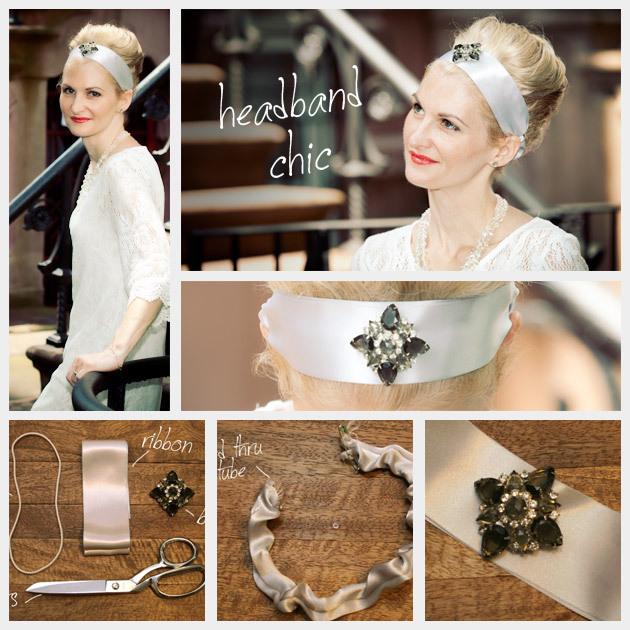 Take your brooch and measure to your center point and pin your brooch to your headband. Im so excited about all the amazing fashions for fall. There is A LOT of embellishment and a lot of amazing ideas for DIYs.Â This Satin Headband DIY is a great way to transition into a new season. There are so many great ways to wear your hair in a multitude of lengths and a beautiful satin headband works for most any length. 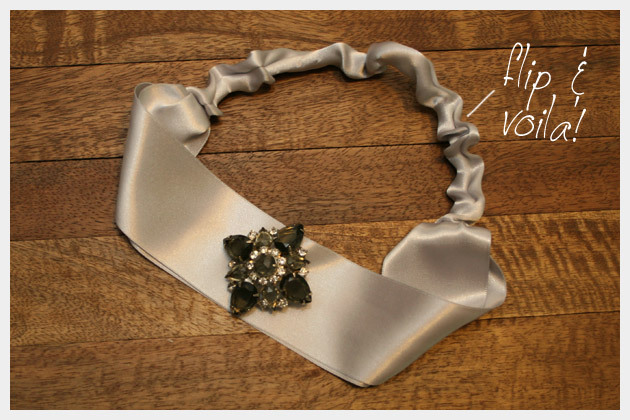 Let me know how you embellish your satin headband! 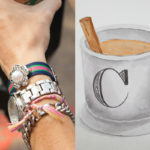 Great project, it is really really cute and chic! Lovely. It would suit lots of occasions. i have pinned it for future reference.